If you never sat in your cubicle wondering “there must be more to my life” starting your own sales funnel consulting business could be your answer. It is a business that you can run from anywhere in the world – I’ve worked in five continents in countless locations all the while serving clients all over the world. When I mention funnels, people always assume I am a coder. I am not. I cant write a single line of code, yet I own and manage a digital marketing / sales funnel business. This means you can do so too. 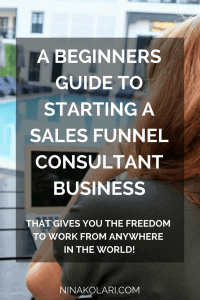 So here’s A Beginners Guide to Starting a Sales Funnel Consultant Business – click the below image to get Russell Brunsons book for FREE. I started digital marketing and sales funnel consultant as a freelancer on Odesk and Elance (nowadays Upwork). I did not have prior client experience in funnels but got into it with existing clients who needed help in that area. I said “let me give it a try”, and rest is history. I’ve had multiple websites over the years and had done quite a bit of testing, trial and error with those so I was not complete newbie in the area area but I had never done it for clients. My current client wanted something changed on their existing funnel and I got into work, and to learn more. 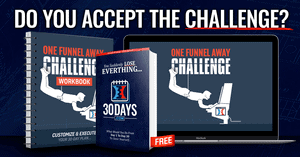 Let’s start with the big question… why funnels? Well, every business owner needs more leads and more money in the bank. This means they need a sales funnel(s). Any business owner will not say no to automated marketing/sales and more income which a funnel can easily deliver. It is an easy sell from a sales funnel consultants point of view! 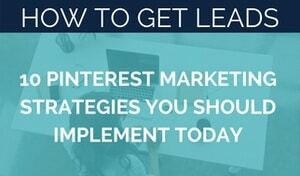 General digital marketing skills will help you get started. 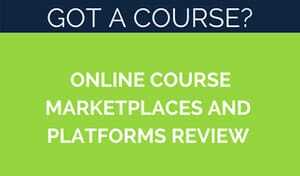 If you do not have marketing background you can learn the basics on Udemy for example. Main skill is to know how to use the tools of the trade! There are numerous combos you could come up with. Sales funnel OR sales funnel + FB ad OR sales funnel + email marketing sequence OR…. There are numerous options depending on your interests and willingness to learn. You can also join forces with another freelancer and offer JV services. A great JV is with a copywriter. Or you can use this tool to get your copy, read my Funnelscripts review. No, you do not need to be a coder in order to sell funnel consulting services. There are tons of tools out that allows you to build funnels with easy & simple drag-n-drop interface such as Convertri, Kartra and Clickfunnels. Or you can hire a coder from Upwork or other freelance sites. Knowing HTML and CSS basics will certainly help but it is not necessary. You can learn basics for free from many websites – google HMTL/CSS for beginner. click the below image to get Russell Brunsons book for FREE. If any of your friends have a business you could offer to help them out so that you get experience. If you dont have anyone around you, dont worry. You can join a Facebook group and offer to do a free funnel for one client in exchange for reference. Bit of a warning though, you are flooded with responses so be picky who you choose to work with! 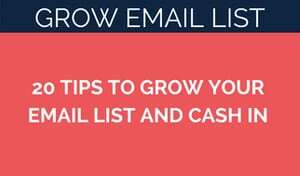 Ideally you already signed up with Kartra, Clickfunnels or Convertri and have funnels you can show as an example. Clickfunnels, Kartra or Convertri, or all? There is no right or wrong answer here. All will offer same end result – a fully functioning working sales funnel. I do recommend checking out all to see which one you like most. 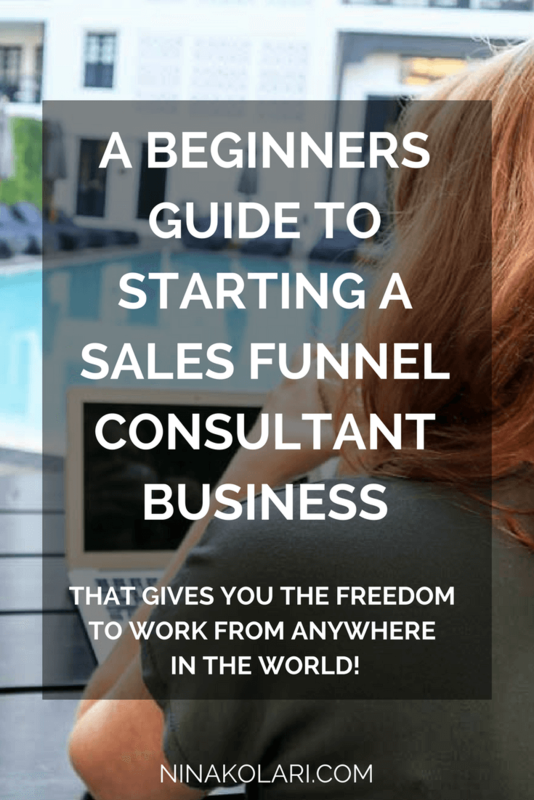 I am personally signed up with all since I am a sales funnel consultant, I need to know the tools (plus I am an affiliate marketer which brings me nice passive income each month). I do not offer to build funnels on any other software. If client wants Squarespace, WP, Leadpages or anything else, I decline to work with them. You should too. Pick one or few tools you love to work and only take clients who are willing to use those tools. Do not start customizing for each client! Trust me on this. How long it takes to make full-time income? That’s the beauty of sales funnels – it is a high-end product/service. Every business owner is willing to invest into a tool that allows them to sell more. 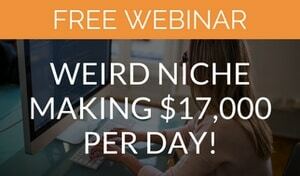 You can be making income in a month if you have your niche and market research done the right way. You can offer one-off sales funnel service or ongoing maintenance – it is up to you. I personally prefer one-off funnels rather than ongoing work with client. Do I have to know how to design? No, but it helps. You can learn design from Skillshare for example, with free trial you get access to all courses on the platform. Plus Kartra, Clickfunnels and Convertri offer lots of templates you can use and only do minor adjustments where necessary. Good thing about templates is that those are tested and proven to work! How many hours do I need to work in a day? click the below link to get Russell Brunsons book for FREE. That totally depends on how many clients you want to work with at any given time. I go with less is more approach as I do have other businesses running nowadays. Can I really run the business anywhere? You can do clients calls on Whatsapp, Messenger, Skype or any other app. You can do screen share, share docs and more across the world. It is best to do couple of calls with client to touch base and solve issues quicker and that may mean waking up early/staying up late depending on where you are in the world. But hey, one early morning a week is not bad price to pay for location independent business! Incredible! Thank you so much for creating this, it really clarified how truly versatile this business is. I am more motivated than ever!